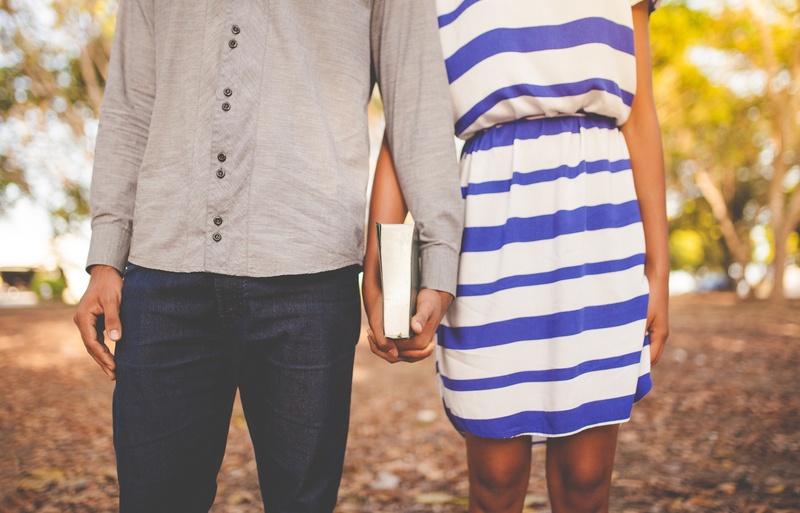 The community of Marriage Friendly Therapists includes counselors who are able to strengthen your marriage through their understanding of how your faith and spirituality are interwoven into your relationships. The Registry welcomes Christian, Catholic, Jewish, LDS and other faiths to our membership. To search for a faith-based counselor in your area, simply enter a common faith description into the keyword section of the search bar on our homepage along with your zip code. If you don’t find any results that suit you, we encourage you to search for a counselor in your state who offers online counseling and meets your faith requirements. Keep in mind, some counselors may choose not to prominently state their faith orientation so as not to discourage non-faith based couples from coming to them for help. If you locate a therapist whose profile resonates with you, feel free to reach out to them with an inquiry. Competent, state licensed therapists who have spent a lifetime involved in their faith community and who have some or little formal theological training. Most of these therapists have strong mental health training and understand the dynamics of relationships in the context of a faith community. Board certified Pastoral counselors whose training is more weighted towards Theology and includes relationship counseling training also. There are several independent national or regional pastoral counseling certification organizations. You can research the credentials of potential counselors by looking up their certification organizations on the internet or by asking the therapist directly. Some of these certification organizations have different levels of certification. Rest assured, all of the counselors on Marriage Friendly Therapists have been verified as a licensed or certified professional and have experience working with couples. Therapists listed on the Registry also agree with our Values Statement. Faith-based counselors should be comfortable discussing their background and beliefs with you to ensure that they do not conflict with your own. What is your background in the particular faith and how does it impact the way you approach couples counseling? Do you have any faith training credentials or certifications? Do you have any theological training? More information is available regarding questions to a therapist.